A woman’s hair is her crowning glory. An average female spends lot of money and time on maintenance of it in her lifetime – it’s not usually something they easily part with. If women hair begins to fall out, it can be absolutely devastating with many experiencing an effect on their self-esteem as well as depression in some cases. One among four women will experience hair loss, but there’s a huge difference in the extent and reasoning behind it. 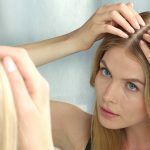 Contributing to many factors of hair loss in women the prevention might be to provide a number of pharmaceutical products to suit each individual female hair loss and offer a range of additional hair growth boosters to improve results. But the results may not be so overwhelming to get natural looking hairs or restore growth of hair. Women’s hair loss can be more complicated than men’s, but there is only one clinically proven treatment that can help most hair loss conditions in women that is Female Hair Transplants. Women suffering with hair loss require a different approach than men when considering hair restoration. But such worries are now part of history; as women hair transplant in Turkey is equipped with the most advanced devices and specialize in hair restoration under the supervision of a complete medical staff, to help the women patients understand their conditions and the way it will be cured. 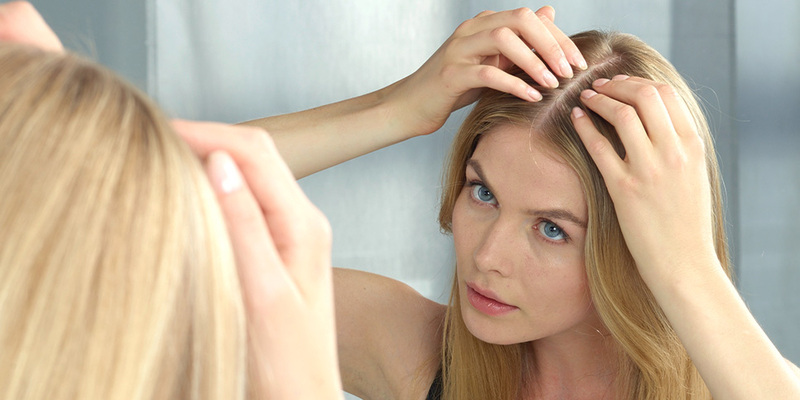 Women hair transplant in Turkey’s hair loss specialists will additionally offer lifestyle and nutritional advice that will help to strengthen your hair and improve its density. What actually distinguishes Expert Hair Transplant in Turkey in the field of hair transplant for women is that they understand the diversity of conditions and how each one is distinctive and sensitive by itself, because Expert Hair Transplant in Turkey are interested in following different approach for each woman, depending on how anabasis the case is. Basically Expert Hair Transplant in Turkey use the FUE (Follicular Unit Extraction) technique which is known to be the most advanced of its kind. The treatment utilizes the women patient’s own natural hair to renew areas of hair thinning and restore density. 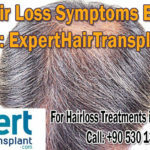 The hair transplant techniques that are adopted by Expert Hair Transplant in Turkey are designed to be lasting solutions for hair loss. It’s safe, doesn’t leave any scars or sutures and guarantees natural and fast results. Hair loss and the battle to prevent it are as old as history itself. 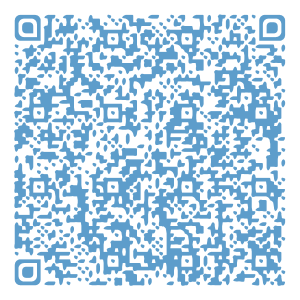 For many years until now, man has sought ways to prevent hair loss and reverse hair loss when it has already occurred. Accordingly history has shown this to be a losing battle, until the past twenty years. 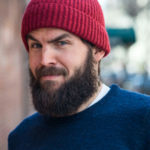 To hide their thinning hair, people may start letting the rest of their hair grow longer, wear hats, wigs etc. But what many women and men don’t know is that stressful lifestyles and illness, is the main cause of hair loss. Also you need to keep in mind that any medication will only help reduce, or delay, the effects of hair loss, but no medication will restore or re-grow your lost hair. In 1553 BC the oldest known hair loss prevention remedy was recorded by the Egyptians. The remedy called for ingredients such as honey, iron oxide, red lead, snake fat, lion fat, crocodile and hippopotamus fat, onions, and alabaster. Among the medical treatments found in the oldest known recorded medical journal shows that hair loss was a problem worth writing about since the earliest days of civilized man. 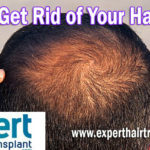 Do you need hair transplant, and will it be the best solution for you? 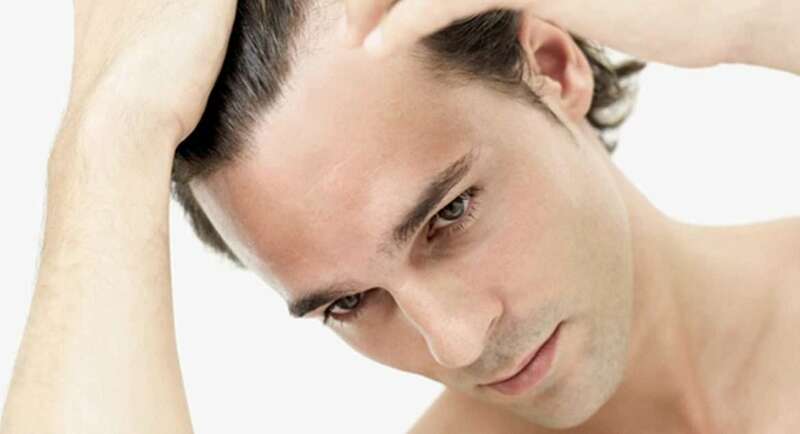 Well, these days surgical hair transplant is the only solution available for baldness. Choosing the right hair transplant clinic in Turkey can not only prevent further hair loss, but regrow hair for many men and women who have experienced baldness. 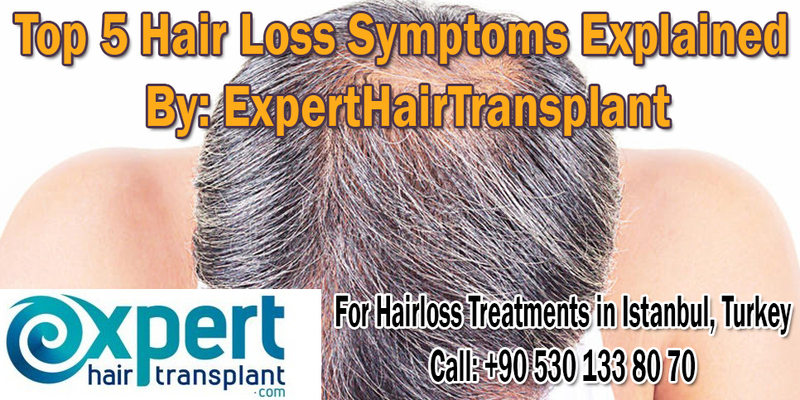 You can view hundreds of success stories to see the kind of results that can be experienced for your individual hair baldness pattern and stage of hair loss only at Expert Hair Transplant in Turkey. Results are as good as your natural hair. 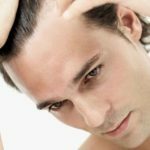 The most modern and sophisticated hair transplant techniques that have evolved over time called as FUE & FUT can get you back to looking and feeling the way you used to – or even better. A hair transplant is a lifelong investment; it doesn’t just change your hairline and your look. It’s about confidence, vigor, and the whole package. Not just looking younger, but feeling a whole new lease of life. The Good News is Transplanted Hairs grow for a LIFETIME! If you are already experiencing baldness to prevent further hair loss consider a hair transplant. The Hair Transplant Turkey team will be able to provide the most effective and suitable treatment for you. Expert Hair Transplant is the only center in Turkey where hair transplant operations are conducted under the full supervision of a plastic surgeon, is a university hospital. 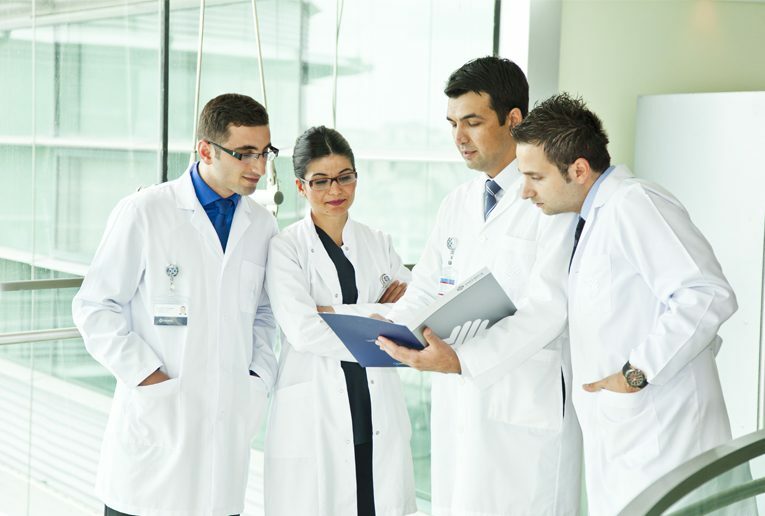 In a time where there is increasing growth of commercial centers, it is important to understand the significance of having your operation in university hospital that respects all the international medical and professional standards required to give the patient the best result possible in the best conditions possible.